First there was a junk filled lot. Then there was a community garden. Then there were fruit trees, bees, chickens, and shrimp tanks -oh my! If you haven’t taken a tour of the Baltimore Free Farm yet, you are missing out. The BFF is a realized vision for what farming an empty lot can do for a community. It is also an education in sustainable living. This week, Baltimore Free Farm was awarded Best Community Vegetable Garden by the Baltimore City Master Gardener’s Program. In addition to being a great example of urban farming, BFF also hosts both fun and educational events, and, starting today, will be handing out free vegetables donated to them by a local food distributor (Follow them on Twitter or Facebook for dates and times). 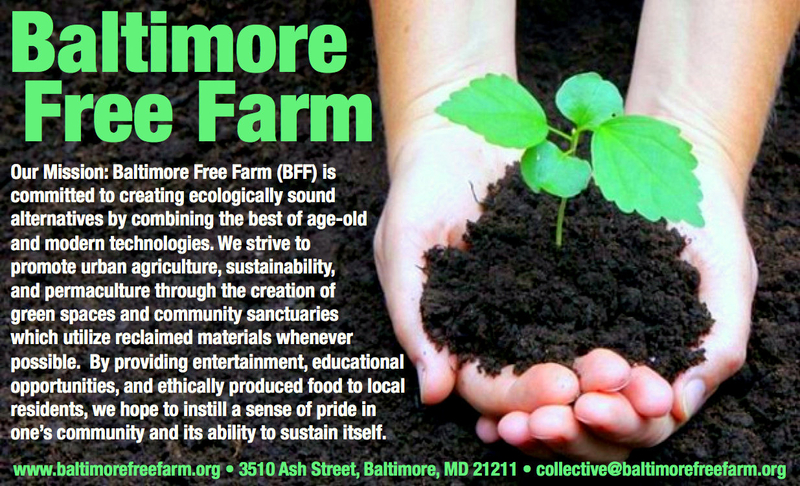 Now the folks at Baltimore Free Farm want to do even more. -But they need your help for projects in the works such as: mushroom farming, rainwater collection, alternative energy and community composting, among other things. 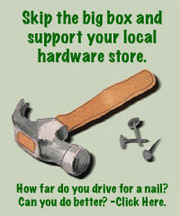 Visit http://www.indiegogo.com/Baltimorefreefarm?c=home to a make contribution. 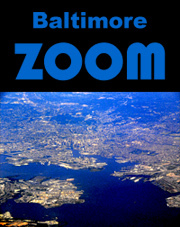 Then visit the Baltimore Free Farm to see your contribution in action!